Oh I am so craving a popsicle right now. 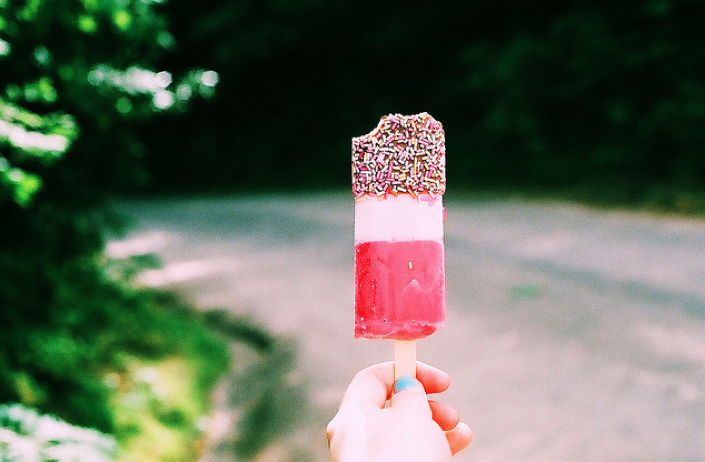 I have never seen popsicles with sprinkles before. Was this one homemade? What else can you say really!